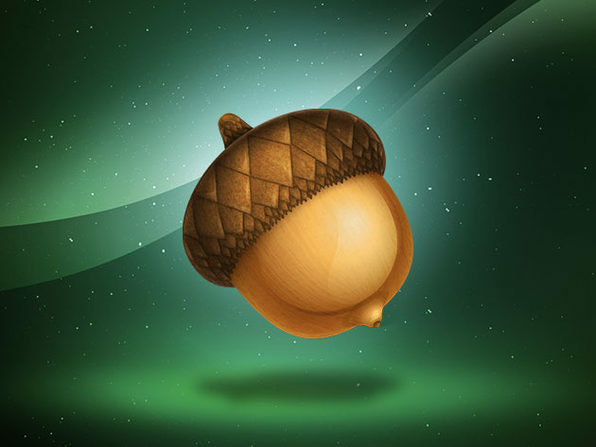 Acorn 6 is the easy-to-use, feature-rich photo editing app you've been looking for. Self-described as “an image editor for humans," it delivers an array of powerful image editing features in an incredibly simple interface. Looking to create bitmap or vector graphics? Acorn 6 has all the tools you need. Want to tweak an image or turn an image into a logo? 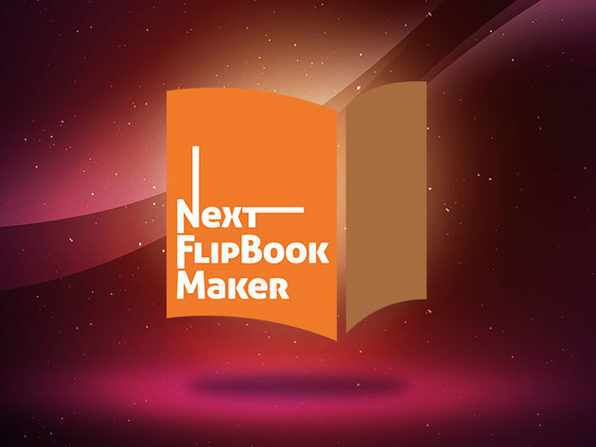 You'll have no problem adding levels, filters, layer masks, and much more. If you're looking for a photo editing app that's much more intuitive and much more affordable than Adobe Photoshop, look no further than award-winning Acorn 6. Web Export Goodness: Zoom, pan, and use shortcuts to change the scale of your image. Keep or remove image metadata, and find pixels that are out of range of sRGB.  Preview your changes prior to exporting and compare to the original. Observe file size adjustments in real time! Clone Across Images, Layers, and More: Acorn’s clone tool upgrades include the ability to clone across different images, layers, and to even clone from group or shape layers. Easily modify the brush softness and flow in the inspector palette. Hold down the shift key each time you click, and Acorn will treat the clone tool as a stamp tool. Smart Layer Export: Smart Layer Export is similar to slicing. Check out the new configurable palette to set up a layer's Smart Layer Export settings. Adjust the movable frame that represents the export bounds of your image, name your file, and you can even choose to have your layer automatically export as @1x, @2x, @3x-@5x. sizes. Run Windows software on Mac with with CrossOver! You can quickly and easily launch Windows apps right from your Mac dock without buying a Windows license, rebooting, or using a virtual machine. 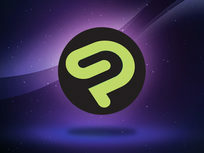 Whether you're looking to use Windows games, productivity software or utility programs, CrossOver allows you to run them natively on your Mac like normal. There's no simpler way to bring your operating systems together to work in harmony! Core technology improvements include thousands of improvements for Windows application compatibility, improved support for Linux, and an array of bug fixes. 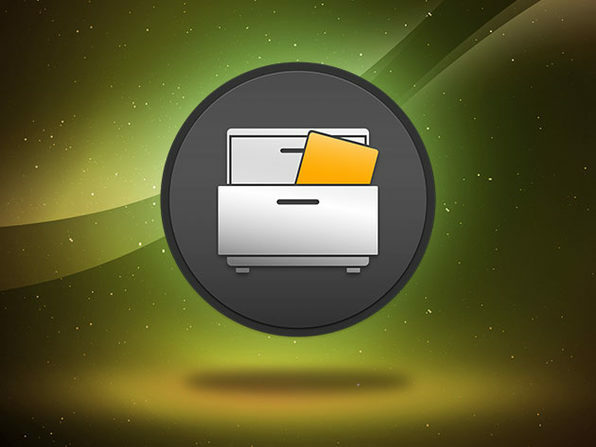 Smart, accurate, and amazingly efficient, Gemini 2 is the intelligent duplicate file finder that frees up loads of space on your Mac. Gemini 2 scans your whole disk at lightning speed and lets you dig through the results to choose which duplicates to erase. It helps you spot files that look alike and see how they differ. 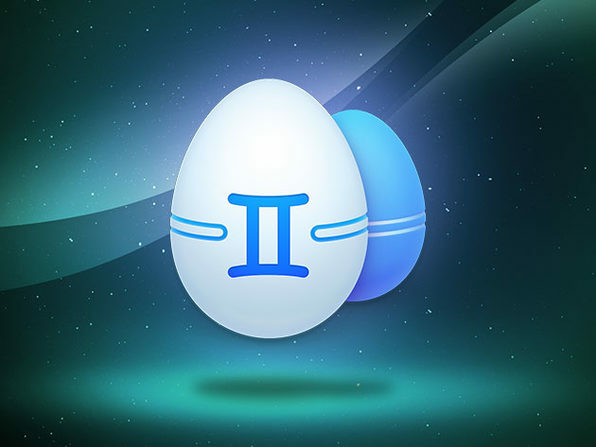 What's more, Gemini 2 learns as it goes and begins to select duplicates the way you do, automating the process altogether. And, no need to worry, Gemini moves duplicates to Trash, so you can always bring them back with a click. Winner of the 2017 Red Dot Award! TNW: "Gemini for Mac has been revamped, and version 2.0 brings in a ton of improvements that may make it a must-have app." iMore: "If you want to clean up your Mac, but are trepidatious about digging around in your files and accidentally deleting something important, Gemini 2 has a lot to offer and makes the whole process very simple." MacPaw is a team of like-minded techies, who live in the heart of Ukraine and create apps loved by users everywhere. As true geeks, they never stop exploring tech and looking for ways to make your Mac life better. Not because they have to, but because it’s fun. Your best ideas don't always come out in one piece. Sometimes you need to jot down your scattered musings and look at them together to get the bigger picture. That's the gist of mind-mapping, an amazingly effective technique for coming up with new ideas. 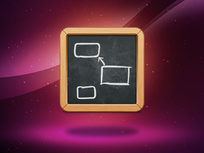 Scapple is the brilliantly user-friendly app that lets you practice mind-mapping on your Mac. Completely freeform and without limits, Scapple makes creating notes as easy as double-clicking anywhere on the page; and you can make connections between your ideas with a simple drag and drop. Medium: "[Scapple] makes creating mind maps as easy as if you were using pen and paper." Literature & Latte is a software company founded by writers for writers. Everything it does is born of a passion for bringing together processes familiar to writers in new and exciting ways. What if moving index cards on a corkboard changed the structure of your manuscript? What if you could move notes around on an infinite sheet of paper? Literature & Latte was founded in 2006 to answer such questions, and its award-winning software is now used by thousands of writers the world over. It's helped turn napkins into novels, thoughts into theses and scribbles into screenplays. While its headquarters are in Cornwall, UK, its small team spans the globe. It's united by a love of writing and literature, its pride in its products, and the respect it has for its customers and the community that has grown up around its software. CLIP STUDIO PAINT, the successor to Manga Studio, is used by more than 4 million illustrators, comic artists, and creators around the world to create groundbreaking work. Get creative with Debut, the core program, offering up a suite of creative tools, animations, tones, and materials for designing amazing digital art. If you're a creator or digital artist, you need to check out Clip Studio Paint. PDFs are the ultimate business document — the digital representation of a final draft. Until it isn't. We send PDFs so they're ready to print or scan in a precise format but sometimes mistakes happen and you have to edit them. 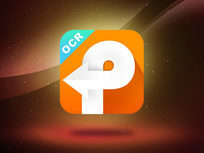 PDF Converter OCR makes it easy to edit, select, and search PDFs seamlessly and en masse. If you regularly work with PDFs, you need a high-powered software like PDF Converter OCR. At Cisdem, we create innovative and high-efficient software in the fields of PDF Tools, Utility Tools, Mobile Tools, and Multimedia Tools. Cisdem Apps, known for their simple and user-oriented design, have been used by individual and business users in more than 100 countries. We do hope that our apps saved your time, money and efforts - be it recovering your lost data, signing an agreement, converting and editing PDF files, DVD burning, downloading videos, managing Mac Contacts, removing duplicate files, or cleaning junk files on mobile devices. Ultimately, our goal continues to be, providing flexible, cost-effective tools that make life easier and processes simpler. Mask your browsing movements, connect to content overseas, and surf at next-level speeds with NetShade VPN. Featuring IPv6 addressing, NetShade lets you unlock new routing possibilities, access previously blocked content, and more on the future protocol of the Web. NetShade is designed specifically for Mac and iOS and is cleanly coded to run with ease. You can surf the Web with zero bandwidth caps; and NetShade gives you the flexibility to use its VPN when you need encryption, or the faster Proxy service when you don't. 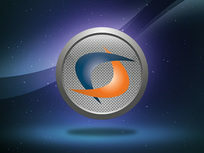 Download.com: If you want to connect to the Web anonymously, you will find NetShade for Mac extremely useful. Convenient, fast, and unobtrusive, it's easy to forget about it once you set it up, which is how a program of its kind should be. Rayner Software is a completely independent and unaffiliated company, started and developed without any outside investment. The company was founded in 2002 by Ty Rayner, and is devoted to the principles of privacy protection and of long-term reputability above short-term profits. It will never attempt to monetize user information nor data-mine it for any marketing-driven end. From apps to photos and videos, we download a staggering number of files every day, and trying to keep them all organized can feel a lot like herding cats. Enter Spotless, the ingenious organization app that takes a proactive approach to keeping your desktop, downloads folder, and other virtual dustbins neat and tidy. Simply drag your files to the menu bar, and Spotless will ask you where each file should go. Over time, its AutoTidy feature learns where you like to put specific file types and does it for you automatically each time you drag a file in! Added date type matches of “Is within period” and “Is not within period” allowing files of a certain age to be identified in rules; plus other conditions and performance improvements. Whether you have one simple password for all your online accounts, or a spreadsheet of endless unique passwords, you're leaving yourself vulnerable to hackers. 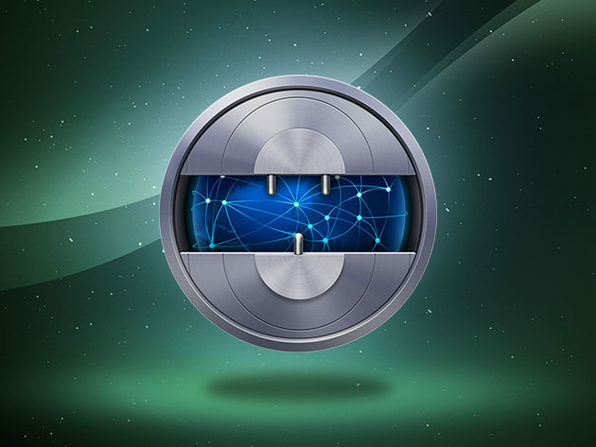 mSecure Pro prides itself on being both a convenient and ultra-secure solution for the everyday person — and transitioning over is the smartest move you can make. With mSecure, you'll only need to remember one unique "master password" — and let its advanced technology do the rest. 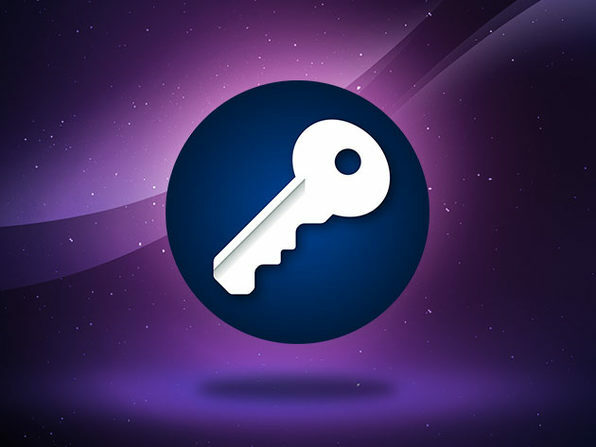 mSecure can create a unique, complex password that you would never be able to remember, which can then be unlocked with your master password. Most importantly, mSecure employs top-level security so you can always rest assured you are taking all necessary steps to stay protected online. mSecure has been enhanced for macOS Mojave and includes support for Touch ID.